Our skin is naturally made up of Vitamins A, C & E and because of the daily attack on our skin these vitamins a depleted. 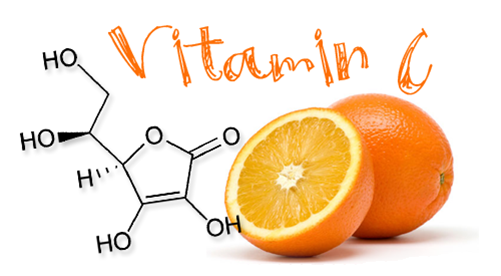 Vitamin A is renowned within the beauty industry mainly for its anti ageing properties. This vitamin has the unique ability to repair cell DNA allowing it to treat such conditions as acne, rosacea and dry skin. Pigmentation is another prevalent condition we witness, this cause the skin to appear discoloured and dull. Vitamin C lightens and brightens the skin and also promotes collagen production. 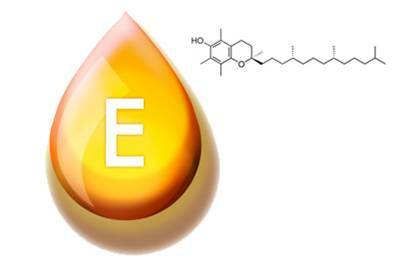 Vitamin E keeps our skin hydration and adds healing and protection to our skin. As we (BeautyBoard.ie) looked at the evidence we decided to create a professional Tanning range with a difference. Sunset Tan is a tanning system uniquely formulated for skincare professionals and their clients. It treats the skin and offers long lasting natural colour.